Support Toronto indies during the Steam Summer Sale! | Blot Interactive | Imagination at play. Support Toronto indies during the Steam Summer Sale! Hey gamers – today is the start of the famous Steam Summer Sale, on until July 22. Blot Interactive is proud to be part of Toronto’s independent games community – and we’d love it if you could help support other Toronto indies by grabbing these sweet deals today! 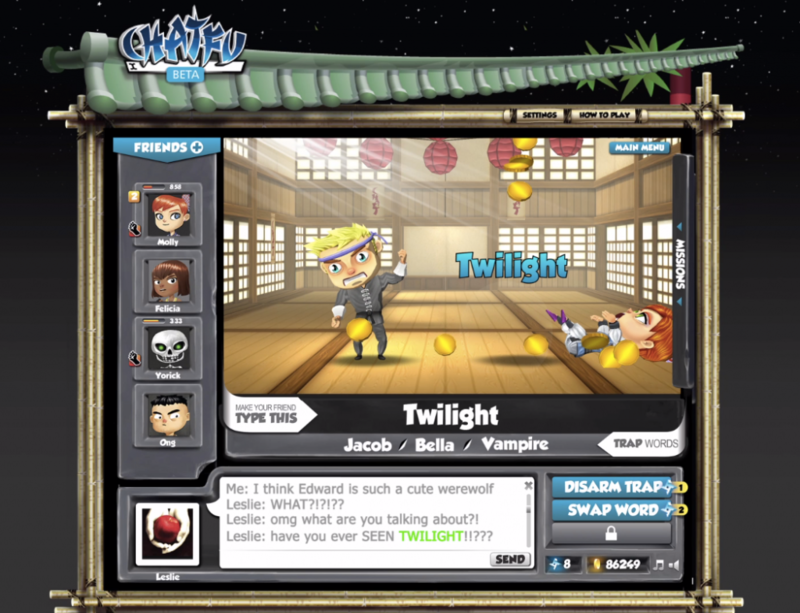 Great to play while you’re waiting for Chat Fu to launch!